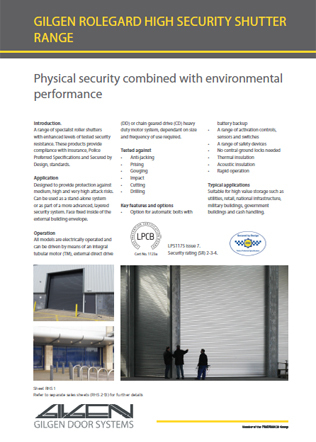 Buildings, commercial outlets and premises with a high risk of break-in (e.g. banks, jeweller’s shops, etc.) require an entrance that is both secure and good to look at. 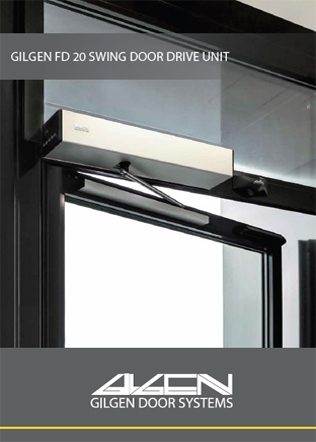 Thanks to their trim aluminium profiles, Gilgen SLX-M RC2 and SLX-M RC3 automatic doors offer a design that is invitingly transparent. 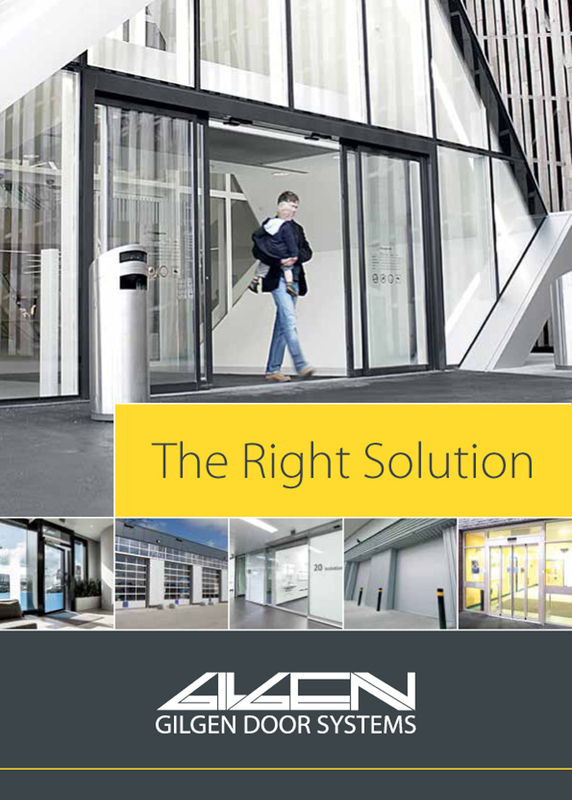 I agree to let Gilgen Door Systems UK Ltd contact me from time to time in regards to the Automatic Doors brochure and related products.